The Labour government, led by Peter Fraser, was defeated by Sidney Holland’s National Party after 14 years in office. The result heralded a long period of National dominance, with the party holding power for 29 of the next 35 years. Since its landslide 1935 victory over the Depression-era Coalition (see 27 November), the Labour government had implemented sweeping economic and social reforms and led New Zealand through the Second World War. But by 1946, its grip on power was weakening. The National Party, which had been formed in 1936 by a merger of the Reform and United parties (see 13 May), mounted a credible challenge under Holland’s energetic leadership. Voters were growing tired of continuing wartime shortages and restrictions. Despite this, Labour held on for a narrow victory. 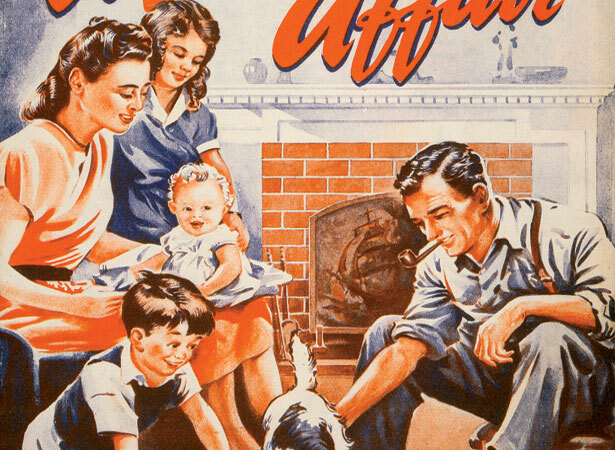 By 1949, National’s promise of a new era of prosperity and freedom held even greater appeal. Voters were also reassured by its pledge to retain most of Labour’s social welfare policies. National swept to power with 52 per cent of the vote and 46 seats to Labour’s 34. We have 8 biographies, 4 articles, related to Election of first National government.